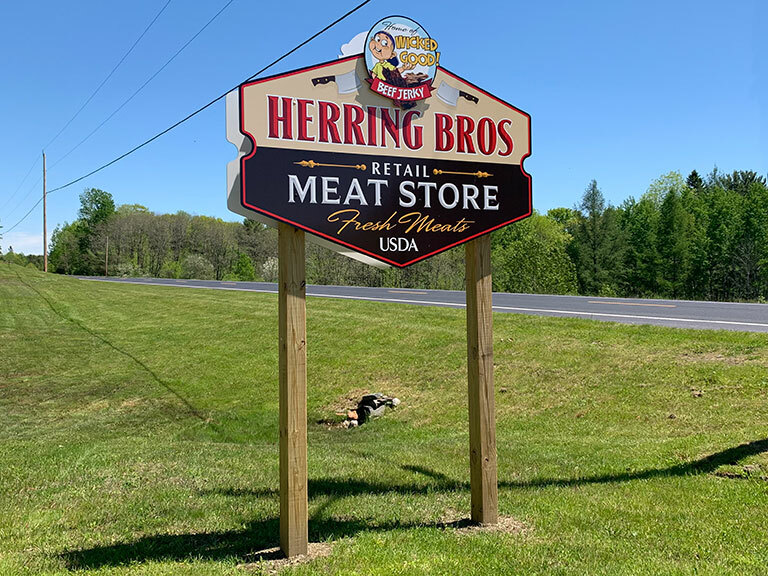 Another large part of Herring Brothers is our retail store. This is our outlet to the general public. 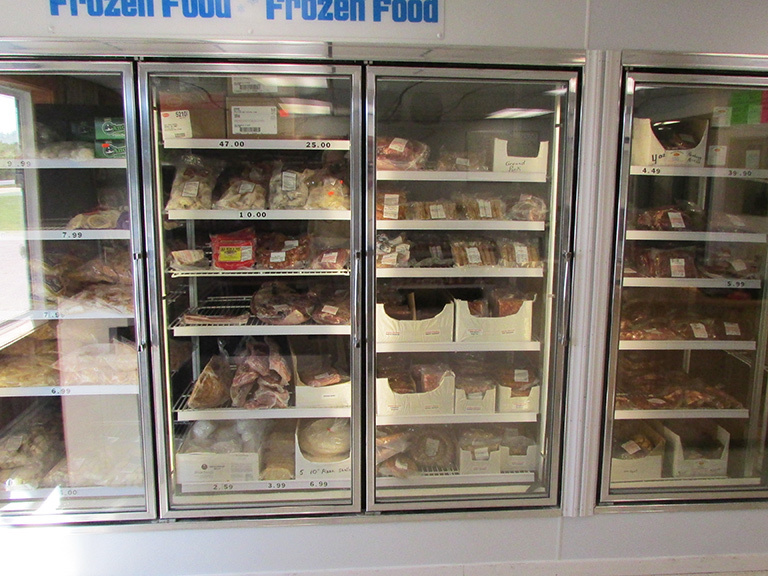 Our store offers beef, pork, chicken and a growing number of smoked, cooked meats. We offer Maine meat. Currently we have 6 freezer meat packages.